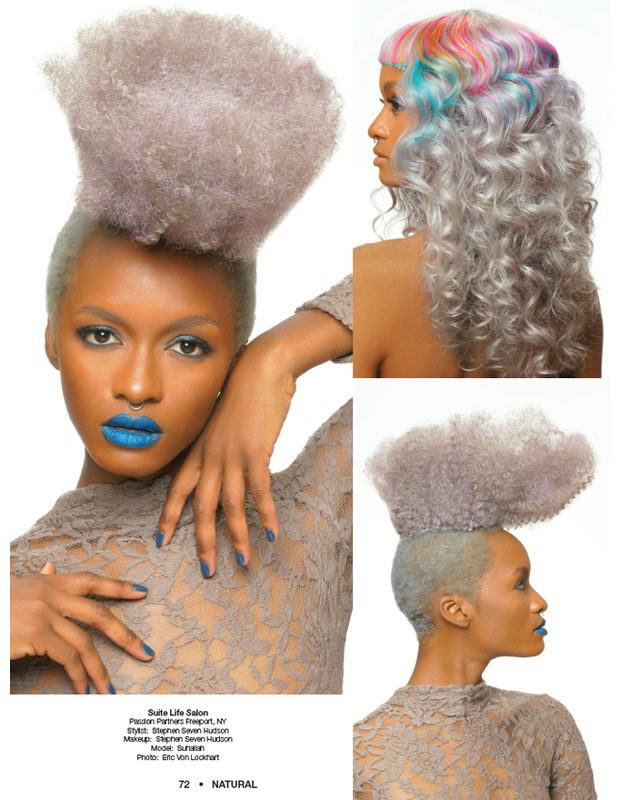 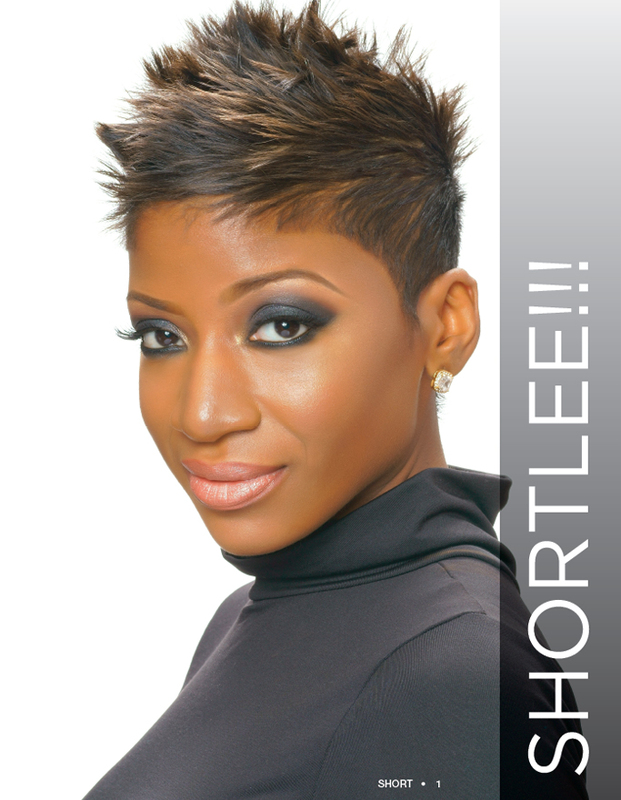 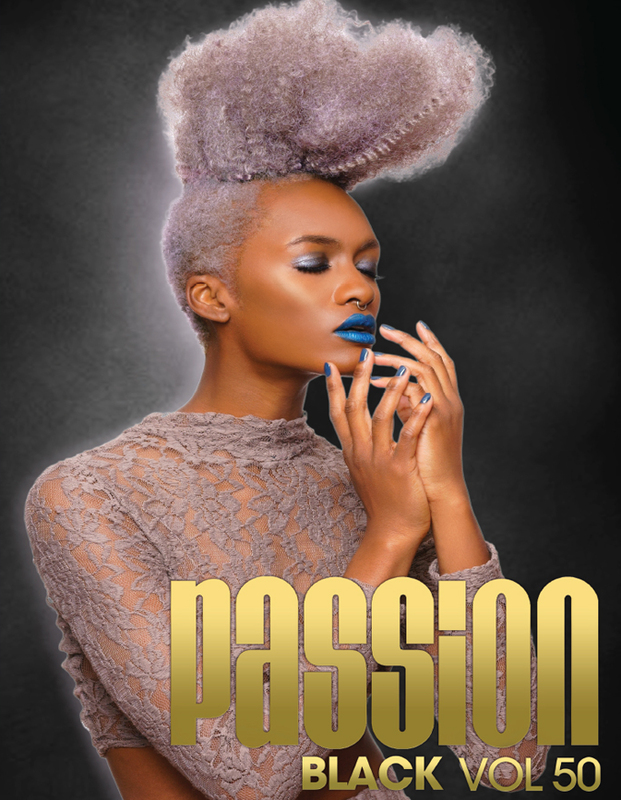 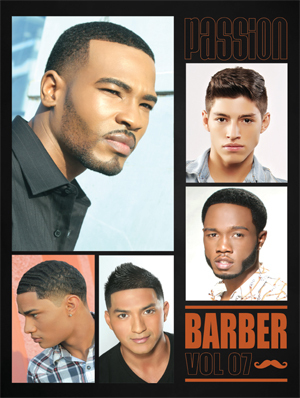 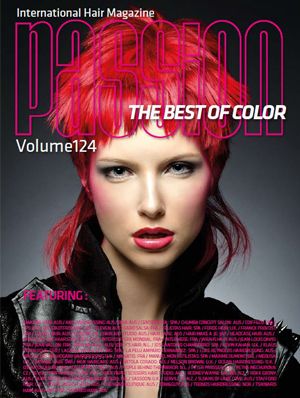 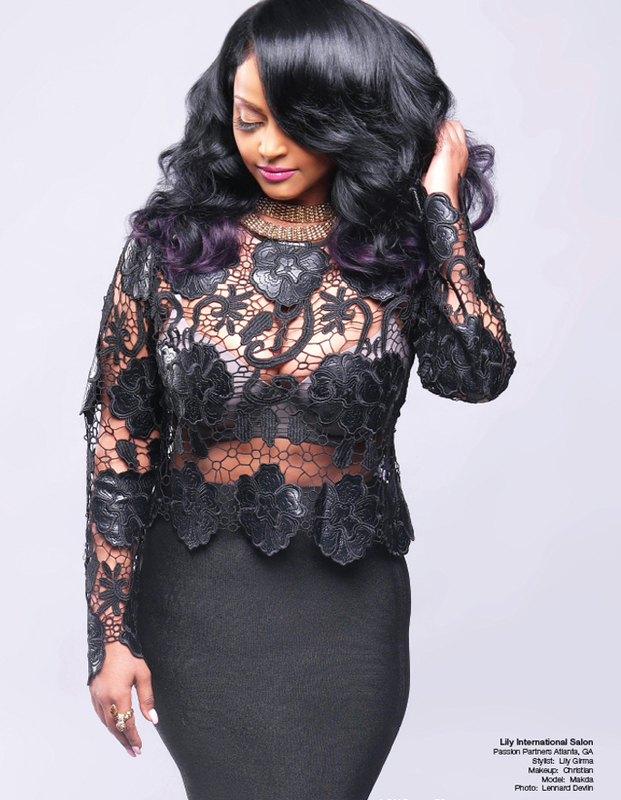 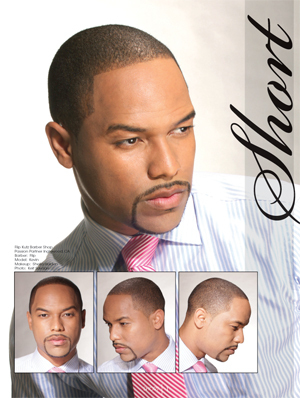 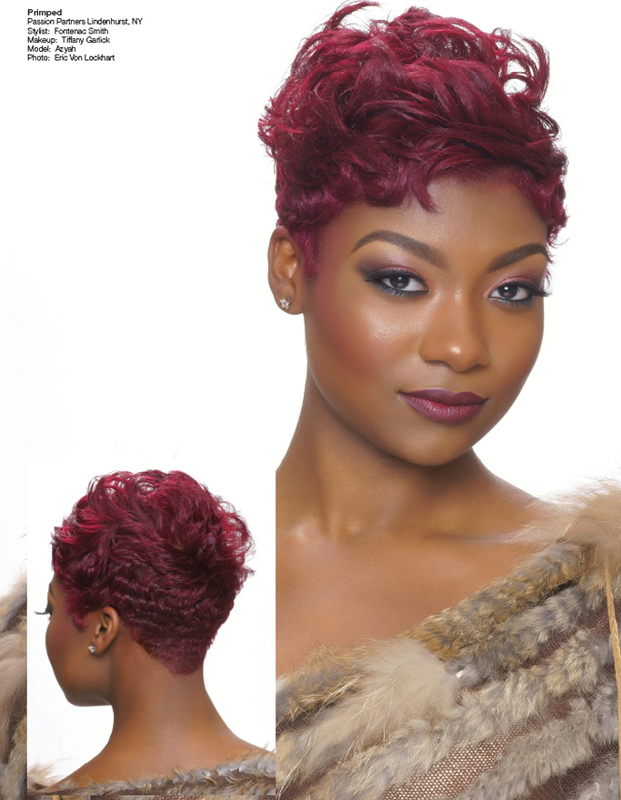 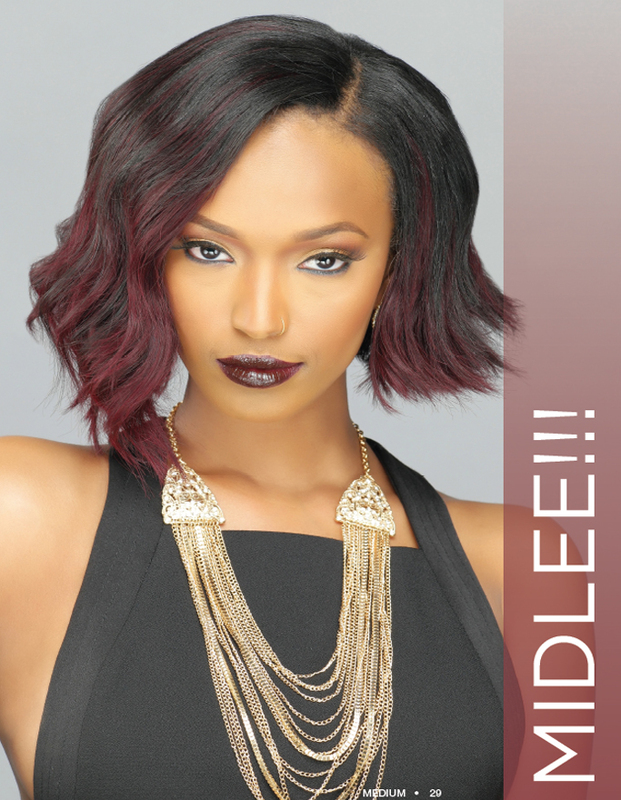 Black Passion is our biannual hardcover featuring the best in African-American hair fashion. 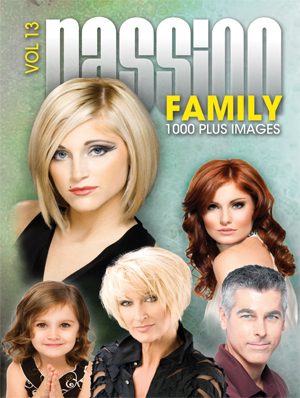 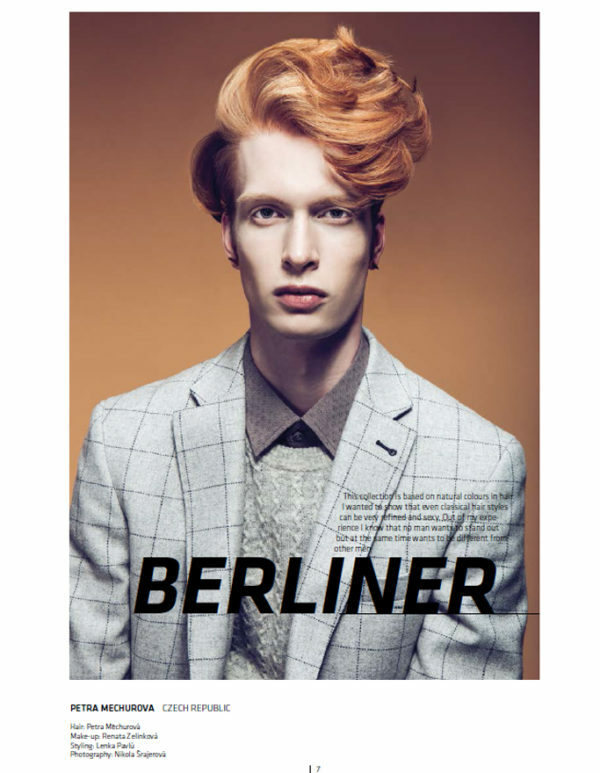 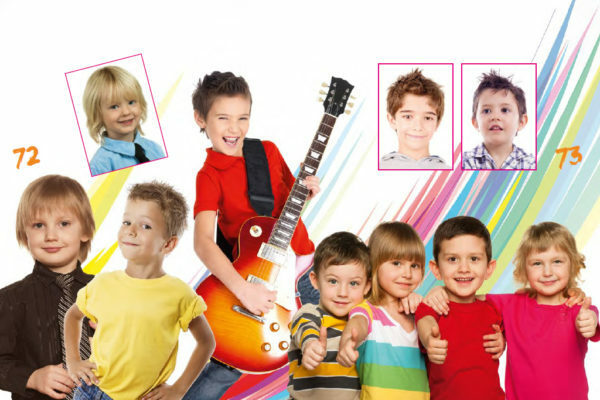 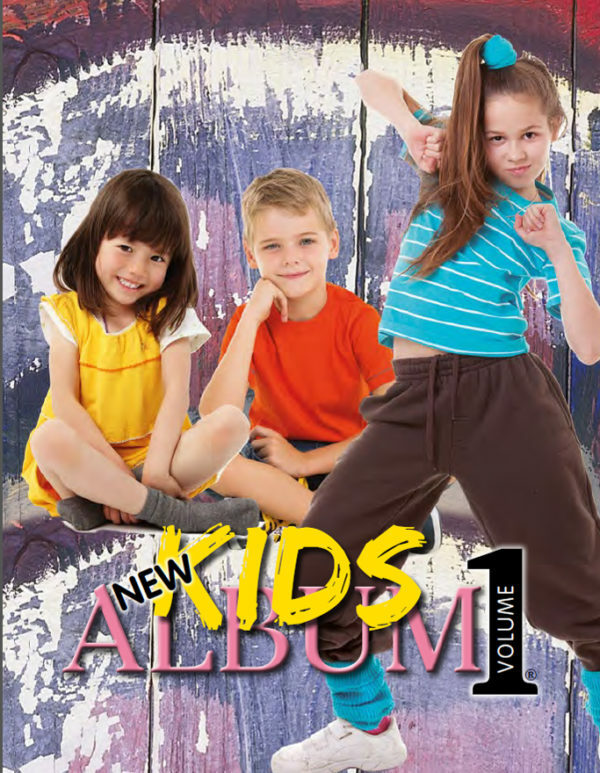 The large 10-inch x 14.5-inch size gets noticed, and the 96 ad-free pages offer the most comprehensive collection of hair fashion available today. 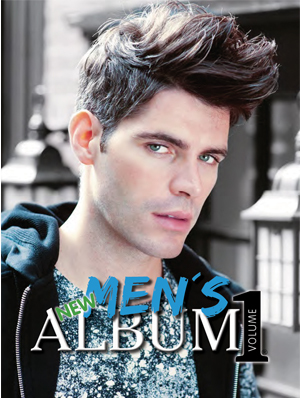 *To order a subscription, please call us at 800-362-7071.